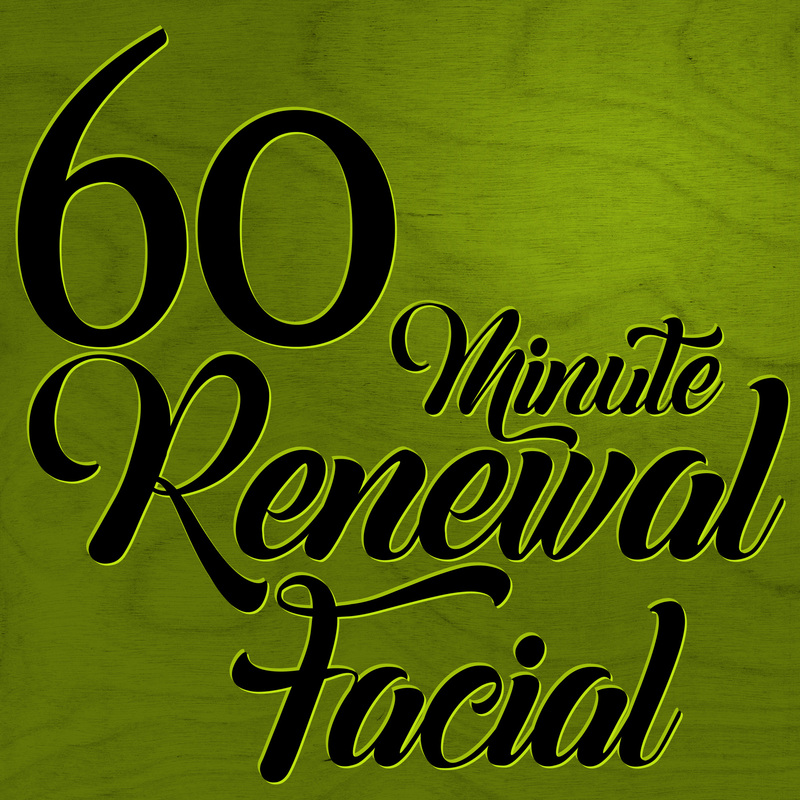 Customized consult and facial much like our Renewal Facial. Deep detoxification, targeted extractions and treatment with gentle pH balancing rescue and remedy for clogged and acneic pores. 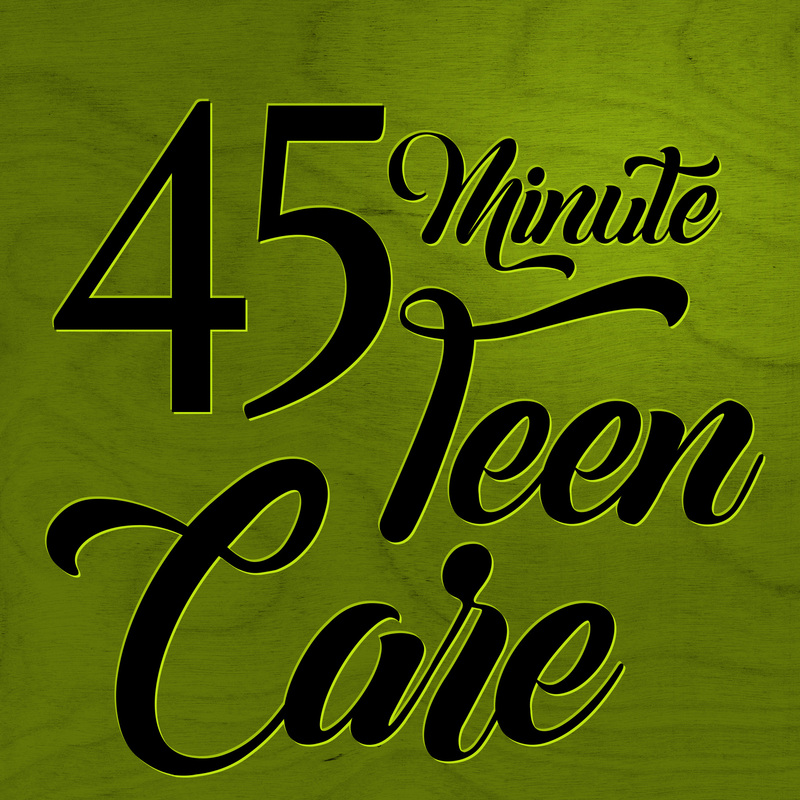 This is our most basic service. Your skin will be evaluated to determine the product best suited for cleansing, balancing and nourishment with customized exfoliation and extraction, toning mist, masque massage and replenishing cream. 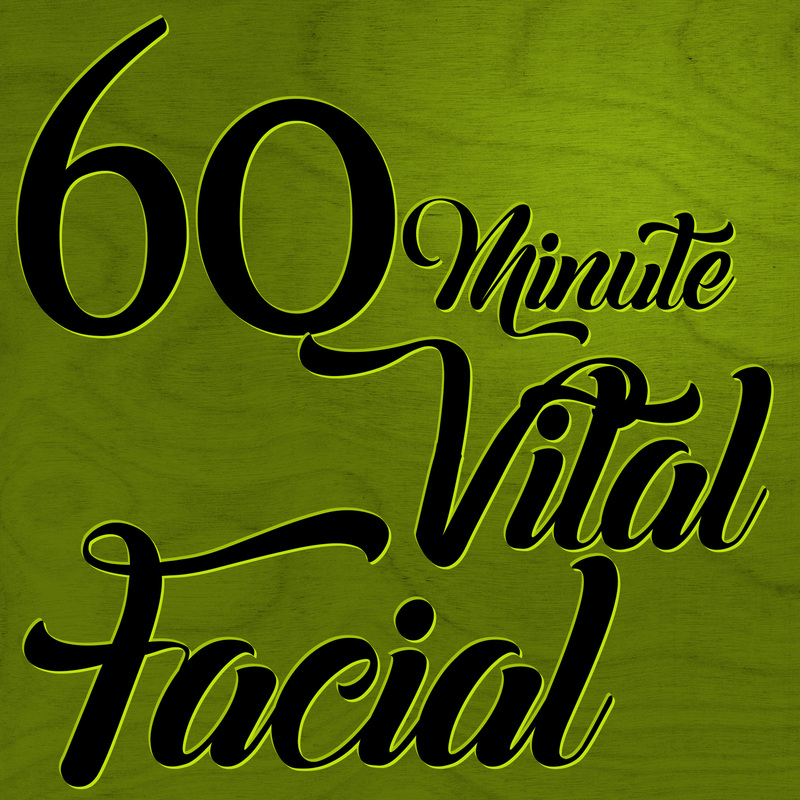 This is an essential if you are short on time or need some attention between your regularly scheduled facial. 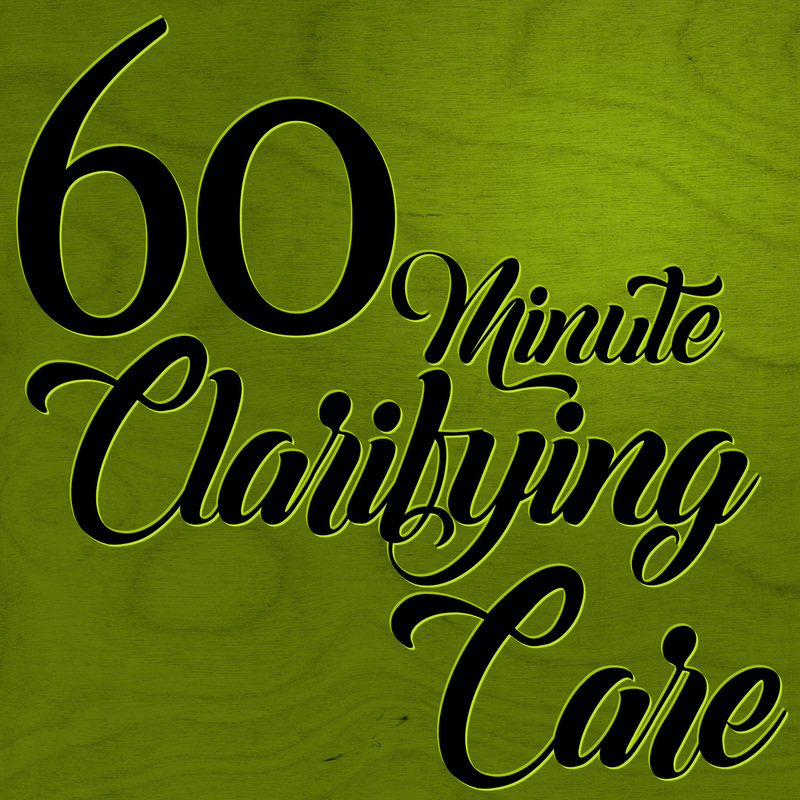 This is a quick deep clean and balance of your main concerns. 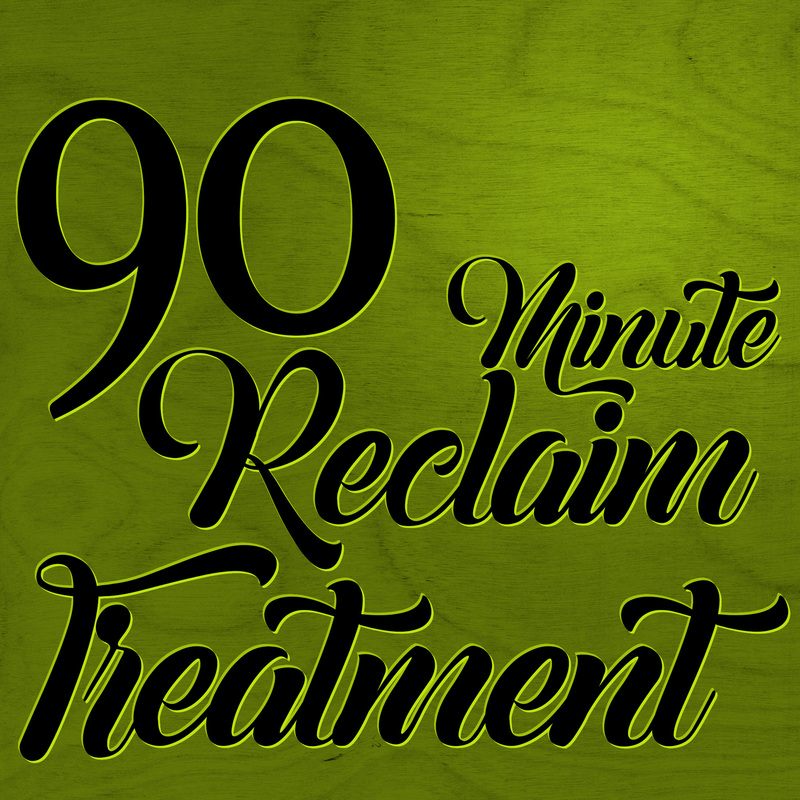 90 Minutes of deep detoxification, targeted extractions and treatment with gentle pH balancing rescue and remedy for clogged and acneic pores. 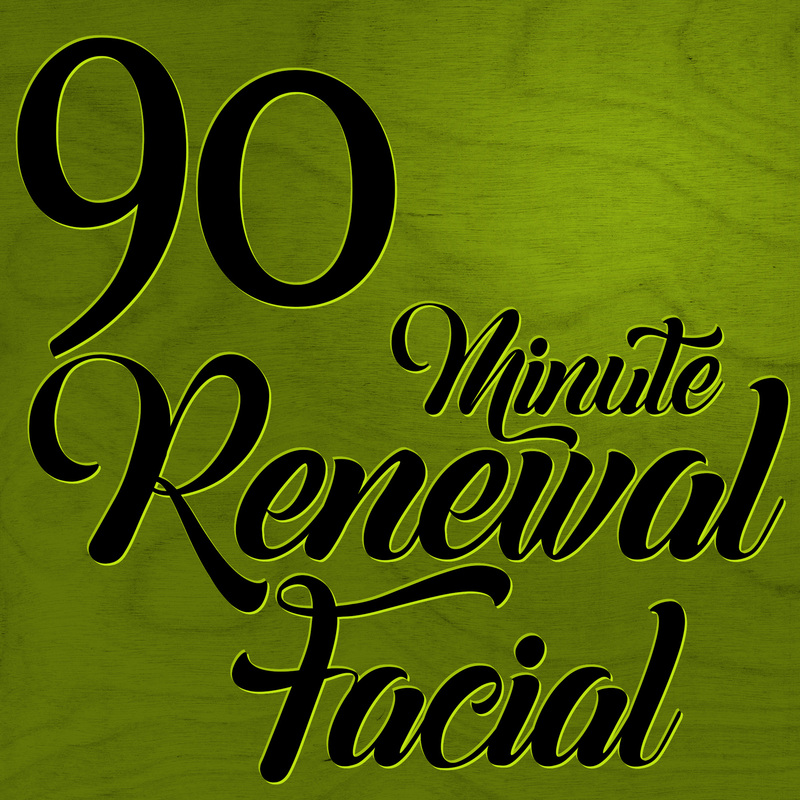 This is our most basic service upgraded to 90 minutes. 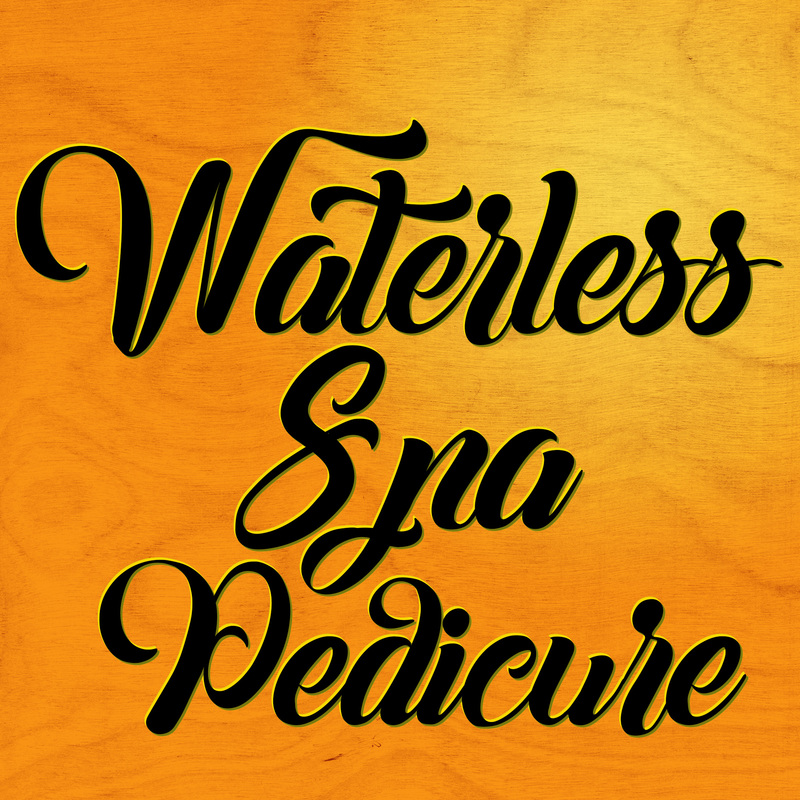 Your skin will be evaluated to determine the product best suited for cleansing, balancing and nourishment with customized exfoliation and extraction, toning mist, masque massage and replenishing cream.